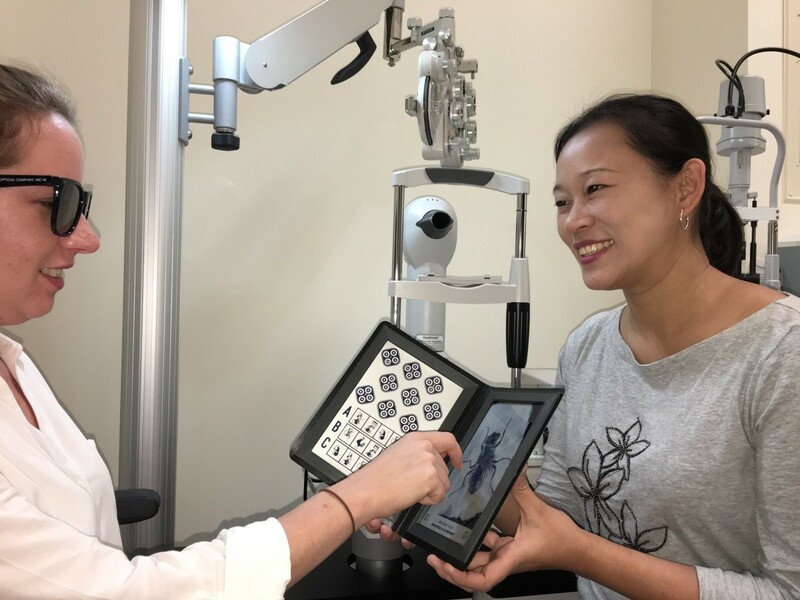 Dr SooJin Nam is a behavioural optometrist who has a special interest in children’s vision, myopia control and learning difficulties in particular, the impact vision has on learning and concentration. 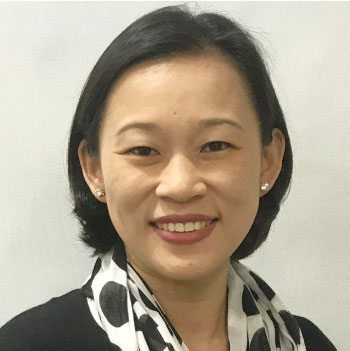 SooJin enjoys learning and improving her clinical skills – she has travelled extensively both nationally and internationally to continue her education. 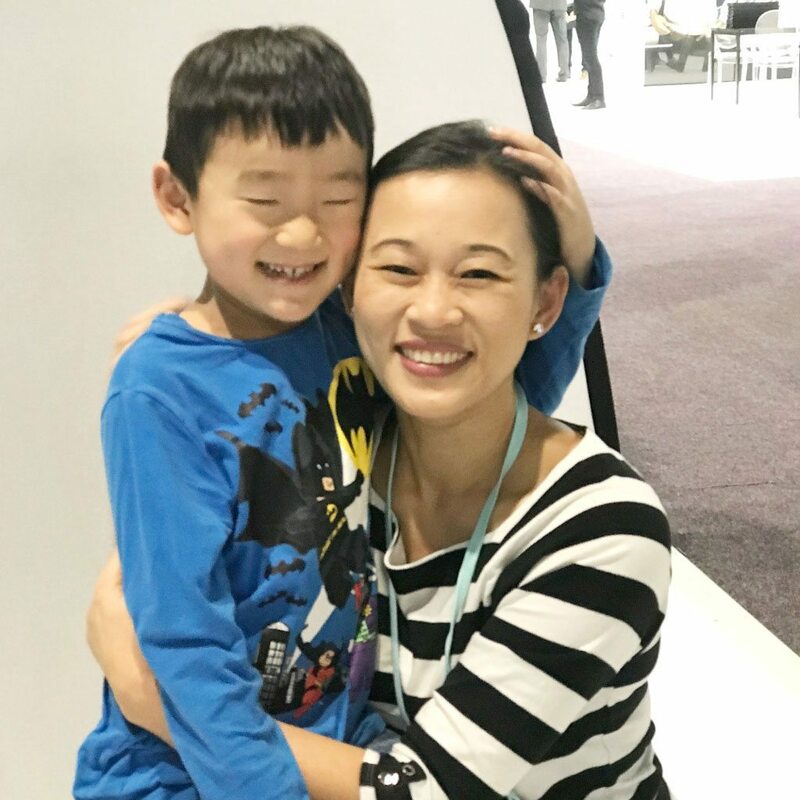 As a mother of two little ones, she understands the importance of giving children a nurturing, supportive environment in order for them to achieve their best. SooJin is active in the community, has previously been the recipient of the Young Australian of the year award for her local council, participated in the Rotary Group Study Exchange to Indiana as part of the centenary team in 2004 and also volunteered her services (in association with ICEE and RACS) for an eyecare service delivery trip to East Timor.